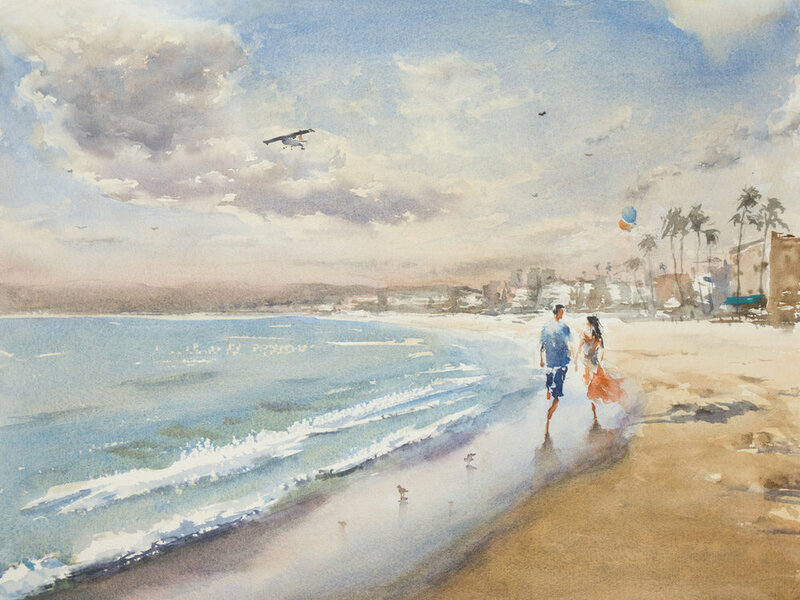 I bought an original painting from Eric for my husband’s 65th birthday. I had no worries when I placed the order because I know the quality of his art! Eric was so easy to work with, so accommodating and he always wants to make sure the work is perfect. The watercolor was delivered before the needed day, which I really appreciated. It was packed well and looked beautiful upon opening it. It was gorgeous and exceeded expectations. I was so happy when it arrived.